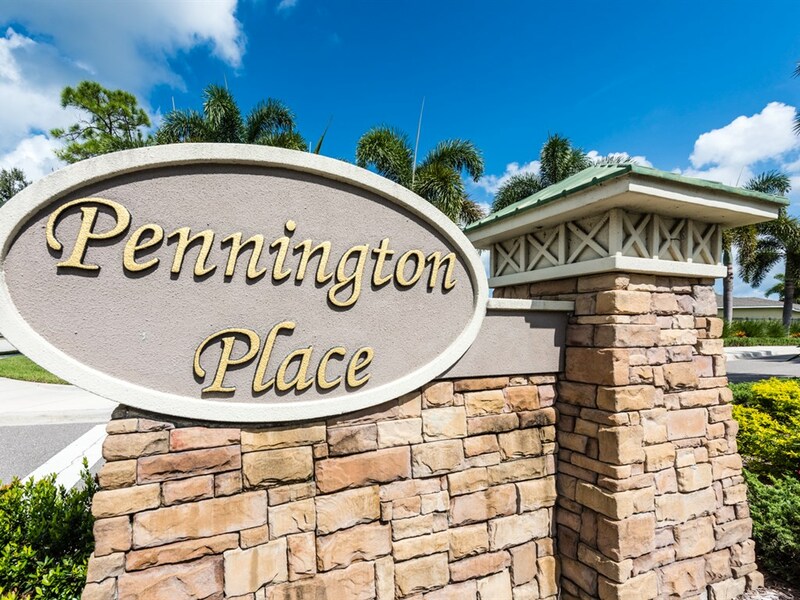 Pennington Place is a sophisticated neighborhood with amenities; a community clubhouse offering a rich social environment, a heated pool and spa, fountains, lakes and nature preserves. 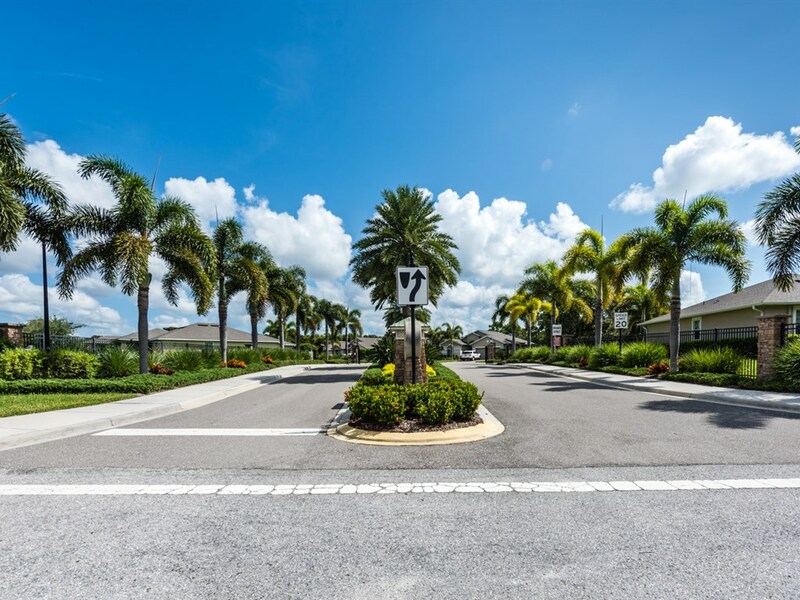 Both cable and a maintenance free lawn are included in the HOA fees. 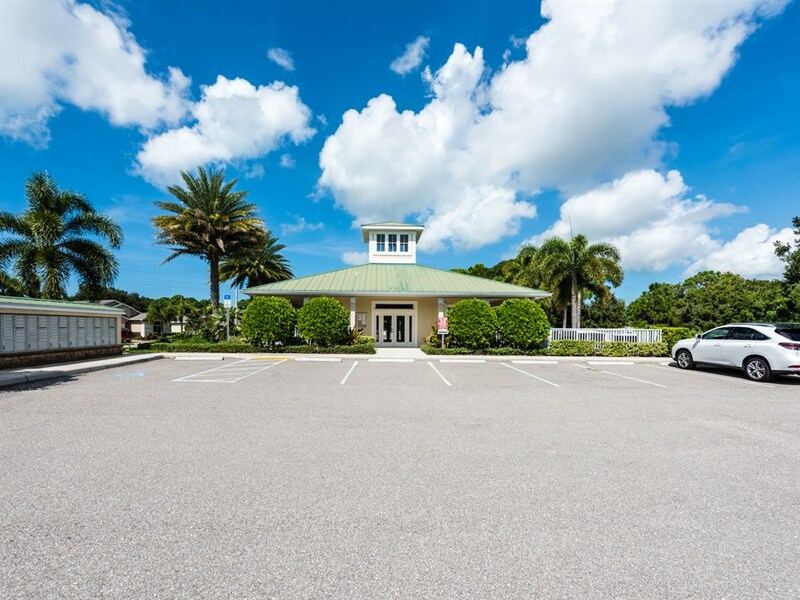 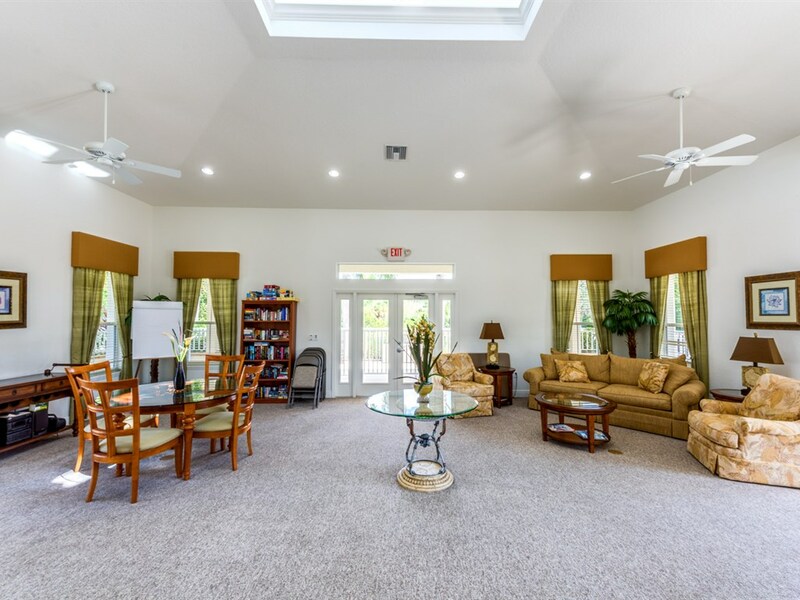 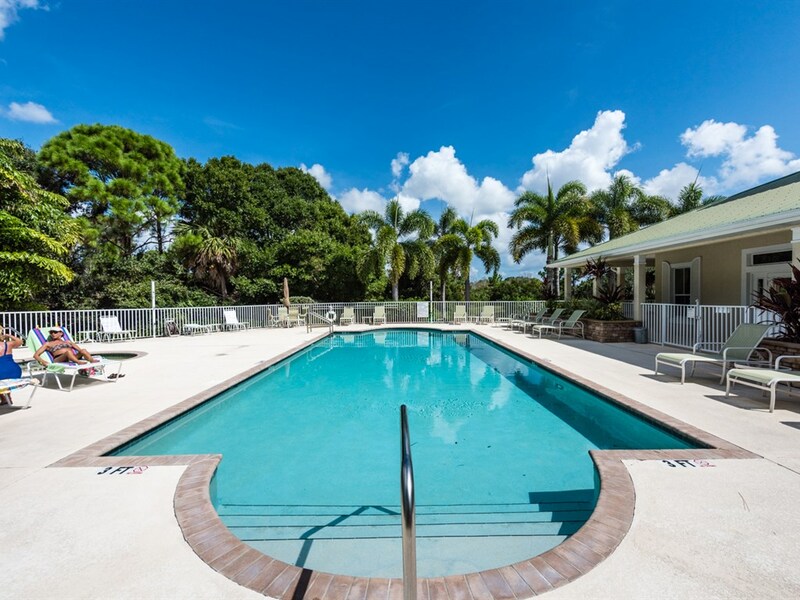 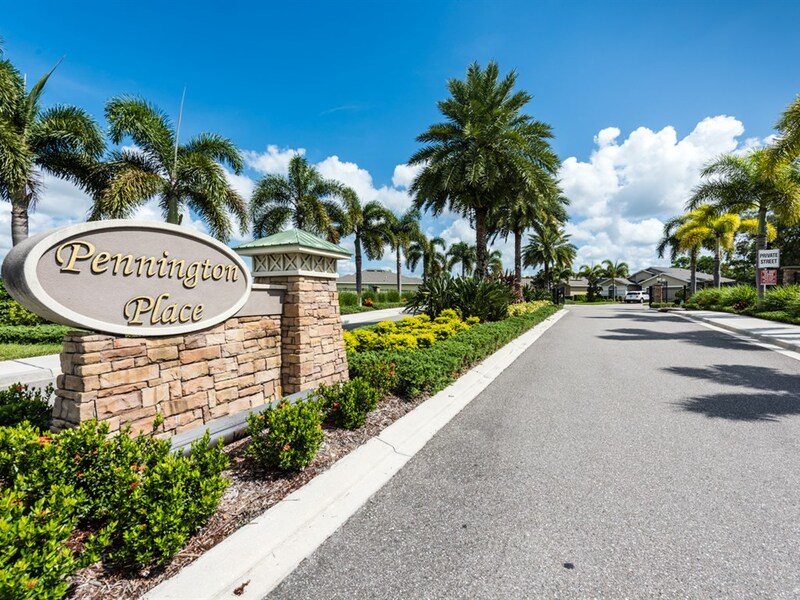 Located in southern Sarasota County, the Venice address is about a mile and half to Manasota Beach and minutes to golf, tennis, shopping and dining options. 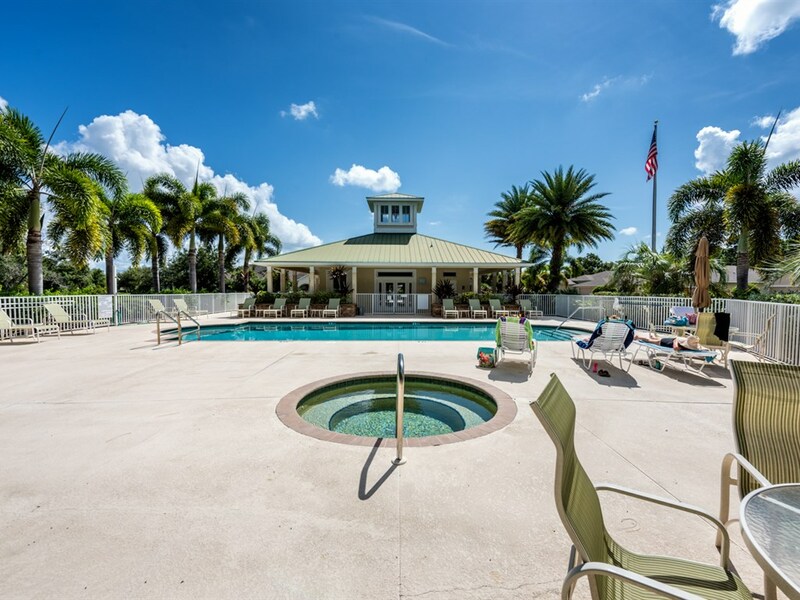 Plus it is nearby downtown Venice with variety of cultural activities; boutique shopping, gourmet eating and theatres!